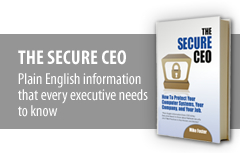 Want to Know How to Use the Cloud Effectively and Securely? Many questions surround “the cloud”… What data should be stored in the cloud? Are iCloud, SkyDrive, DropBox, etc. secure? How do you know how much to trust the cloud? 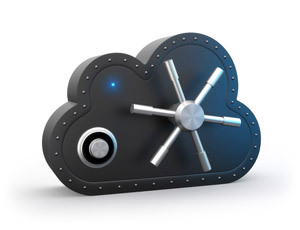 To find out more about cloud storage security and best practices, contact Mike Foster directly at (707) 200-2095.